Your legs are in good hands with Dr. Kamran Goudarzi, a board-certified general surgeon. He combines his medical experience with a specialized knowledge of vein disease to offer patients best-in-class treatments that result in healthier legs. Vein Specialization: Dr. Goudarzi has extensive knowledge in the diagnosis and treatment of varicose vein disease and related disorders. At Vein Clinics of America, he specializes in ultrasound-guided foam sclerotherapy, endovenous thermal ablation, and phlebectomy procedures. In addition, Dr. Goudarzi is trained in several other non-thermal ablation techniques. Medical Credentials: Dr. Goudarzi graduated from the University of London, England as well as earning Licentiate of Royal College of Physicians (LCRP) and Member of the Royal College of Surgeons of England (MRCS). He completed his general surgery residency at St. Joseph’s Hospital in Syracuse, NY. 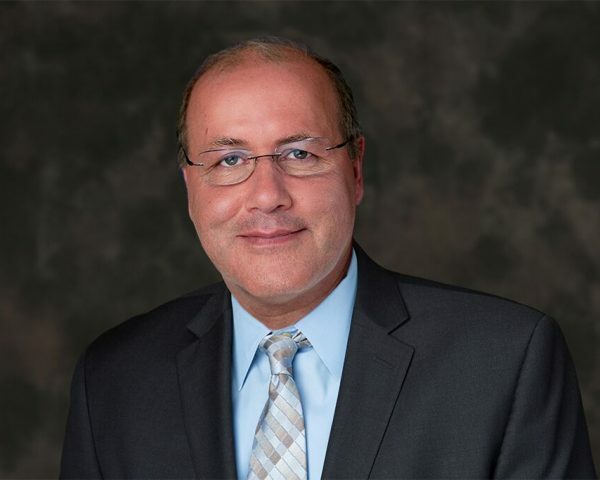 Prior Experience: Dr. Goudarzi started his practice in North Carolina in 1987. He has over 40 years of post-medical school experience in the art of general, thoracic, vascular, laparoscopic, and endoscopic surgeries. Dr. Goudarzi has been involved in the minimally invasive treatment of venous disease since 2002 and was one of the first to offer laser ablation in the state of North Carolina. Professional Affiliations: Dr. Goudarzi is board certified in General Surgery and Phlebology. He is a Fellow of the American College of Surgeons and a Fellow of the International College of Surgeons. Dr. Goudarzi also has experience as a Clinical Professor of Surgery at UNC-Chapel Hill. I’ve dedicated the last 16 years of my surgical practice purely to the art of venous disease. This has been one of the most fulfilling aspects of my medical career, secondary to the immense patient satisfaction that I am achieving.